It’s often said that success is where preparation and opportunity meet. As someone who has placed in triathlons, I know that the preparation part can be the most crucial part and, quite honestly, the most daunting part, especially if you don’t know what you’re doing! 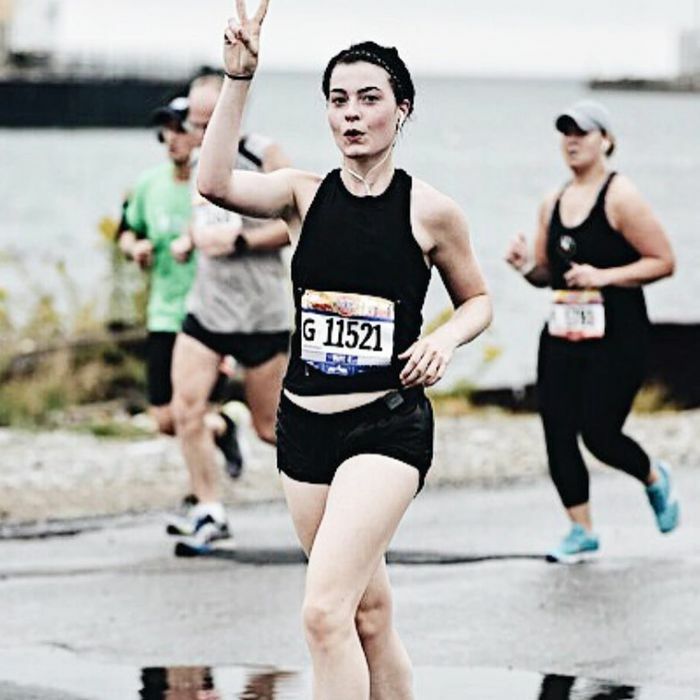 For many of my race seasons, I built my own training plans, inclusive of strength and endurance training, and for many of those seasons, I placed in those races. While a lot of it felt like a coin toss at the time, there were a lot of learnings. Whether you’re looking to jump-start your fitness goals and get to the gym three times a week or compete in your first race, check out a few helpful tips below. Get clear about your end goal. Everything you do should ladder back to that! And always keeping your end goal top of mind will also help you push through when the going gets tough. Review your history, recognize your obstacles, and establish a plan of action. It’s not going be fun for the first month or two, but after that, you’ll find a new habit has formed. Whether you’re strength training and trying to gain visible muscle or looking to run your first half-marathon, the foolproof way to go is by establishing a regular plan. Be mindful of timing when you're building your plan. You wouldn’t want to run six miles after an intense leg day, would you? Didn’t think so. If an activity intuitively feels like it’s too soon to be doing after another workout, give yourself more time. For weight training I typically allow two to three days between each push-and-pull day, for running I leave at least one day between any day that calls for more than six miles, and for cycling I leave at least one day of rest for more than 16 miles. If you're training for a race, make your hardest week two weeks from your race. Plan backward from there. Be sure to take into account all major travels or family obligations, and plan around that. All other weeks, starting with the first week, you should be increasing volume in your training by roughly 10%. For example, if you’re training for a half-marathon, your peak weeklong run would likely be 11.5 to 12 miles. Your long run the week prior to that would be 10.5 to 11 miles. Are you someone who’s prone to injury? Do you fall off the bandwagon after two weeks with no results? It’s important to identify possible roadblocks to keep you from your goal and build a plan of action around them. I’m super prone to skipping my first training session at 5:30 a.m. if I can’t figure out something to wear that will make me feel comfortable at that time. The workaround to ease the friction? I put my clothes out the night before. Keep a record. Listen to your body, and adapt your workout accordingly. On that note, if something feels too easy, don’t be afraid to up the ante. Active recovery is as important as the workout. You need proper rest for proper muscle recovery. Between seven hours of sleep and two rest days a week, realize building these into your plan will only benefit you in the long run. That’s a lot for you to hit the ground running for your first training plan. I’d love to hear how your first shot at planning goes and what goals you’re reaching for this year. Until then, be well. Always consult your physician before making any drastic changes to your lifestyle.